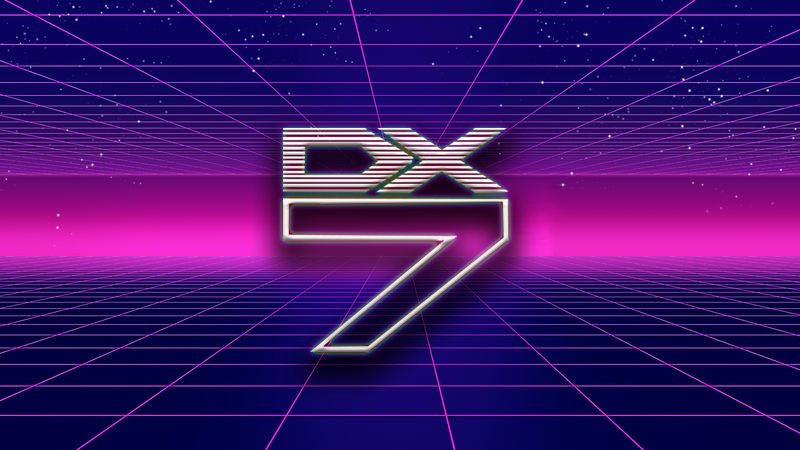 This site is dedicated to the synthesizer Yamaha DX7, you will find numerous sounds in the sysex format gleaned on Web and in attics, informations and alternatives to find the sound of the 80's years. You can send us your own sounds, your information and your links. For any information do not hesitate to contact us. Copyright 2019 ©dxsysex.com. All rights reserved.